Sold for the Top Price of 6,000gns to Haskell Farms. 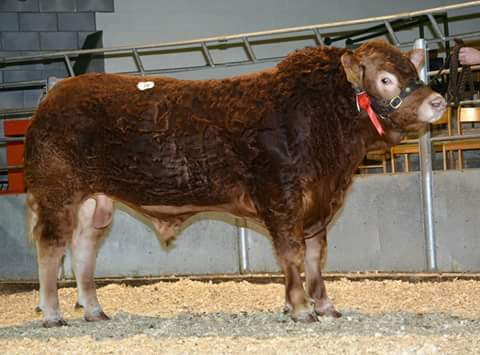 He will go to work on their Stokeford herd of pedigree and commercial cattle at Wareham in Dorset. Posted on 18th February 2016 at 10:38 pm.